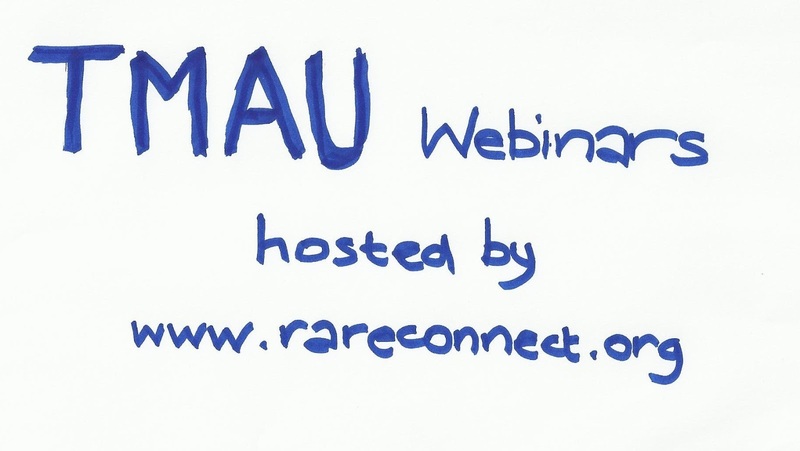 The 4th TMAU webinar is taking place on Sunday 2nd Dec at 7pm GMT (check your timezone against GMT). We are pleased to announce that the guest speaker will be Dr Richard Mackay of Christchurch, New Zealand. We are most grateful to him for generously fitting the webinar into his schedule which means he will be speaking at 8am on Monday 3rd Dec his time. 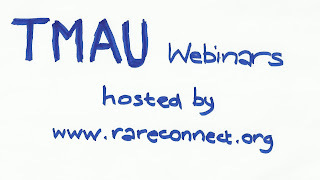 The webinar will be a lecture followed by a question and answer session.